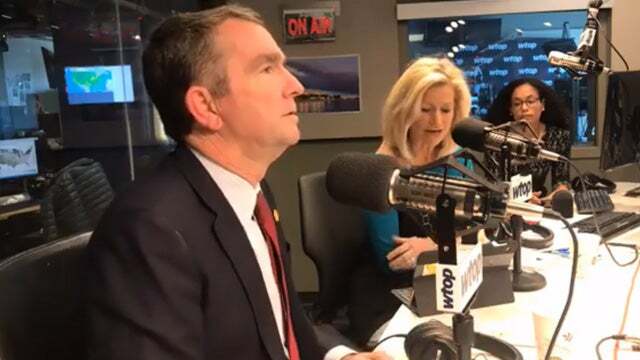 RUSH: We move on to the latest with Ralph Northam, the governor of Virginia. 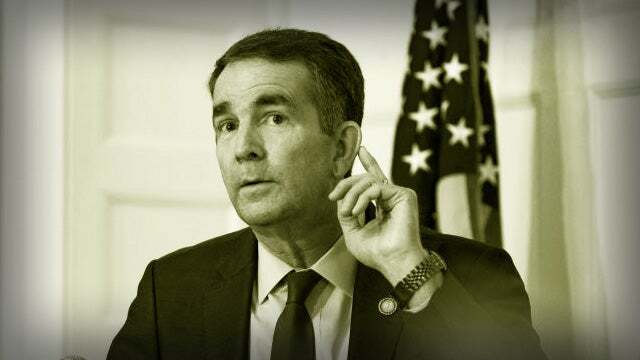 Ralph Northam is desperate to keep hidden his views on late-term and post-birth abortion. Ralph Northam is happy for everybody to be focused on the blackface photo in the medical school yearbook, standing next to some grand wizards of the Ku Klux Klan or people dressed as such. So Ralph Northam -- in his continuing effort to rehabilitate his-self -- has announced a listening tour through the state of Virginia. Ralph Northam is gonna conduct a listening tour about race and blackface, and he's going to allow his constituents to inform him what they think about blackface and race. He's also made some proposals. He apologized for what happened and what showed up in the yearbook, and his proposals here (which come under the "making amends" umbrella) are he wants to put statues of noteworthy African-Americans in museums. He is going to embark upon a reconciliation tour in which he's going to listen to people about race and blackface. He has promised the people of Virginia that he is gonna read up on reparations. He is going to promise full access to state contracts to minorities. He's going to work as hard as he ever has worked on anything to enroll more residents in Medicaid, and then he has promised to go and attend sensitivity training so that he, Ralph Northam, will get his mind right. Do you find it..." I mean, here's a guy who comes out and says what he says about late-term abortion (summarized): "Make the baby comfortable. Give the baby a couple days here to adjust to the trauma of birth. "And then -- consulting with medical professionals and the mother -- at that point, after having made the baby comfortable..." All of that gets swept under the rug for this blackface episode. Nobody is focusing on that aspect of it. I find it fascinating.